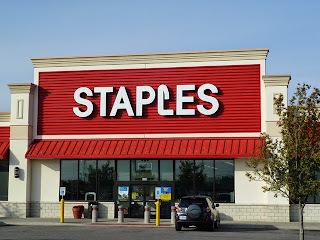 This page lists all current coupons for Staples stores and staples.com. Also, make sure you sign up for their text alerts to get a $5 coupon. Print coupon for a $40 discount on toner purchases over $200. Enjoy a $30 discount on all HP printers in store.